The music hall cruise control permits the electronic speed control of music hall and some project turntables between 33.3 and 45 rpm at the simple touch of a button. Used with the appropriate pulley and cartridge, it also permits the replay of 78 rpm records. The replay speed can be increased and decreased in twenty steps of 0.1 rpm. The quartz lock provides perfect speed control. 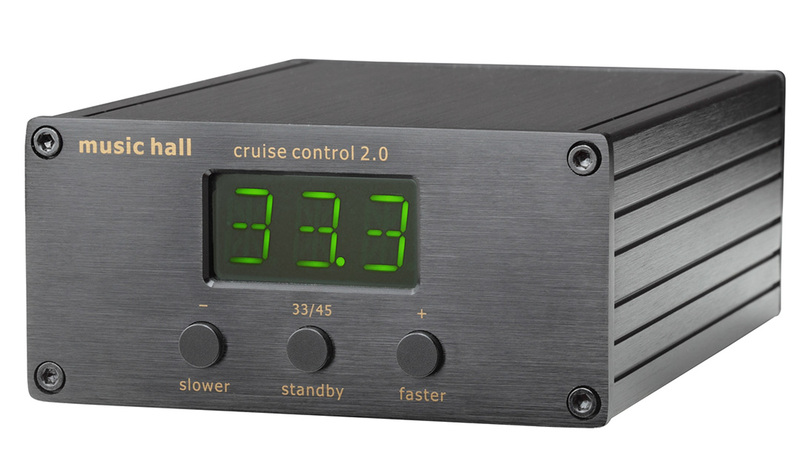 The cruise control 2.0 will provide speed control for music hall turntables with an AC synchronous motor, many pro-ject models, and turntables with 120v AC synchronous motor. The cruise control works with the music hall 2.2, 5.1, and 7.1 series turntables. 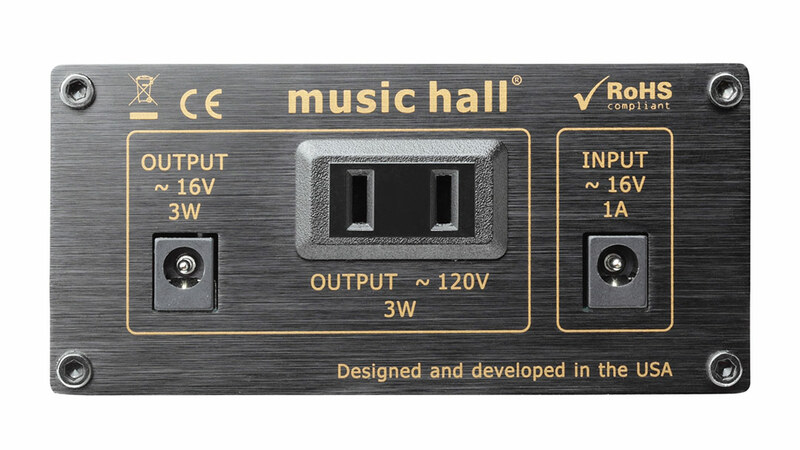 The cruise control 2.0 will provide speed control for music hall turntables with an AC synchronous motor, many pro-ject models, and turntables with 120v AC synchronous motor. 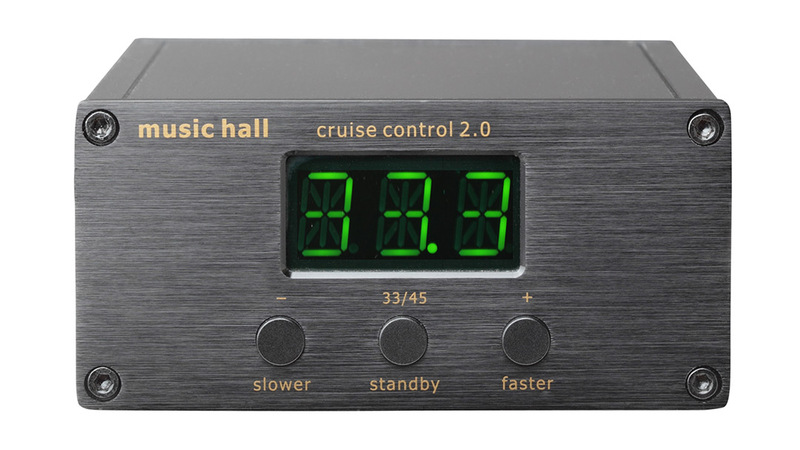 The cruise control works with the music hall 2.2, 5.1, and 7.1 series turntables. Please consult your dealer for a full list.